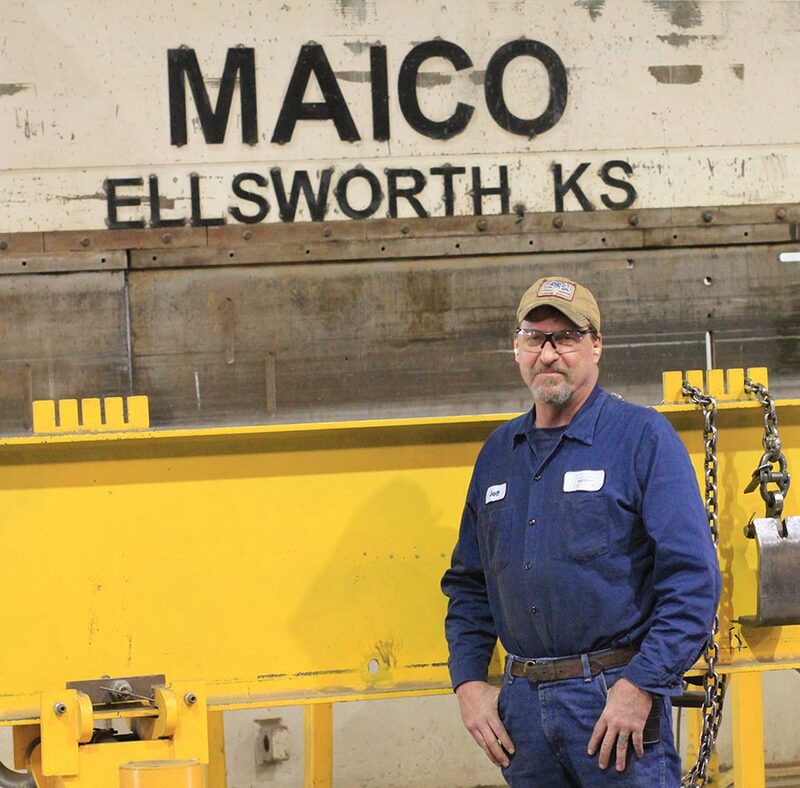 Maico Industries works with many other fabricators or OEMs providing component manufacturing. Our equipment is capable of cutting thick material and bending very long sheets. Call us at 785-472-5390 with your fabrication or component manufacturing needs. Send us your specifications and we'll see if we can help fabricate your component.